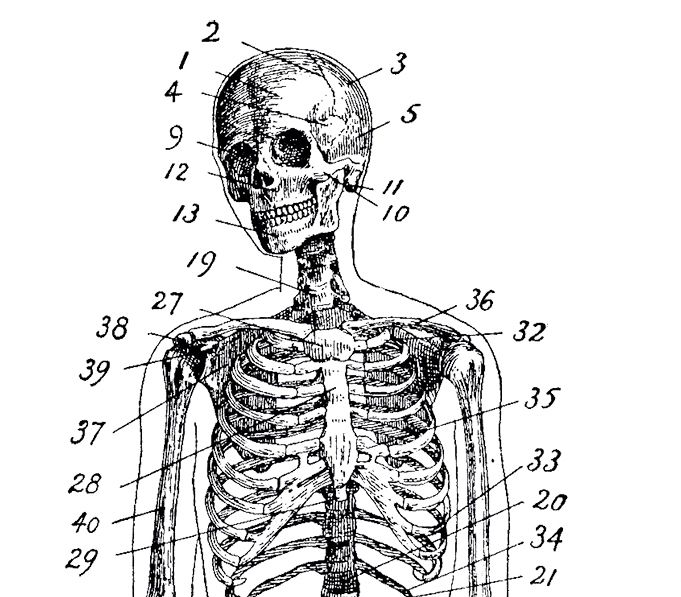 When writing your life stories, should you include family skeletons? I recently finished a small, lighthearted book of reminiscences from my early childhood in the late 1960s, as a gift for my daughter. Even though the book didn’t address any serious matters whatsoever (those I’ll save for another book), I did find myself wondering, as I wrote, what my father would think about my version of events. I ended up revising some things that sounded a little harsh, or that could be misconstrued if read by someone who didn’t understand our family dynamics. As it turned out, I happened to show the book to a client, who, to my surprise, immediately sat down and started reading it. Sad?! I was floored. I had begun the book with a witty letter my father wrote to his parents when I was six weeks old, in which he (tongue firmly implanted in cheek) couldn’t understand why I hadn’t yet grasped the finer points of chess. I thought it would make a humorous beginning to the book. Fail! Or at least confusing, to someone who didn’t understand my family’s particular brand of humor. Should I take it out, revise it, clarify? After considering it, I decided to leave it alone. My audience, after all, was meant to be my daughter, and she totally “gets” her grandpa. So, the question is, how do you sensitively yet honestly handle the other people in your stories? Write anything you want in the first draft. It’s just for you, and you can always take it out or tone it down later. And the process of getting it all out just might be an eye-opening journey of self-discovery. Don’t whitewash your life. Life is hard, and everyone knows it. If you skip over all your important soul-developing hardships, you may deprive a reader of an opportunity to be inspired, and leave them feeling alone in their own struggles. Or you may just bore them. It’s your story, and your perspective. Writer Adair Lara says, “Any story of what happened is always a version of what happened....truth turns out to be a snowflake, no two alike.” If your sister has a different version of events, she can write her own story. Will this hurt someone’s feelings? Not necessarily reason enough to leave something out, but you need to be prepared for the consequences. (Some people will criticize no matter what you do.) Is there a way you can rephrase in a more sensitive way? Could someone sue you? If a business partner embezzled your life savings and this was an important turning point in your life, you should write about that, but also protect yourself. Change names and details rather than withhold them, if it is really important to your story. Be sure to ‘fess up to this in an introduction. Is it really your story to tell? An embarrassing anecdote about your neighbors, although entertaining, might not have a place in your story unless it directly relates to you. On the other hand, if you are a doctor writing about your career, you may want to include stories about your dealings with your patients. This is where changing names and/or details can protect others without diminishing your story. Does it violate another’s privacy? It’s one thing to change the name of your second grade teacher, but it’s harder to say, “My father—I’ll just call him Frank—had a gambling problem” and get away with it without repercussions. There is no hard and fast rule about revealing family skeletons, other than it requires a great deal of introspection and compassion. If you can, discuss it with the family member first to see how they feel about it. What is more important to you—the story or the relationship? Only you can judge. It all boils down to this: what do you hope to achieve by writing your stories? If you can answer this question, your answer will guide you in what to say and how to say it.